Planning a wedding can end up being stressful and ultimately detracting from your enjoyment of the day. Already hugely popular in the United States, wedding planners are becoming more and more popular in Adelaide. You don't have to hire a planner for your entire day, some are happy to organise discrete parts of your day or just step in on the day and help everything run smoothly. Another reason why you might want to consider hiring a planner is that they can often save you money, they usually are able to pass on discounts from suppliers which more than offset their cost. 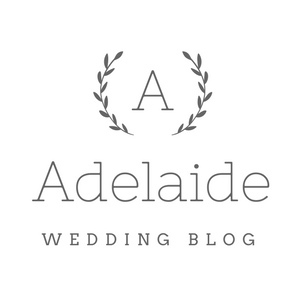 So if you are considering a wedding planner for your Adelaide wedding, here is a list to help you start. I will be adding interviews with individual planners as time permits. Listing is not an endorsement. This list is current as of late 2017.